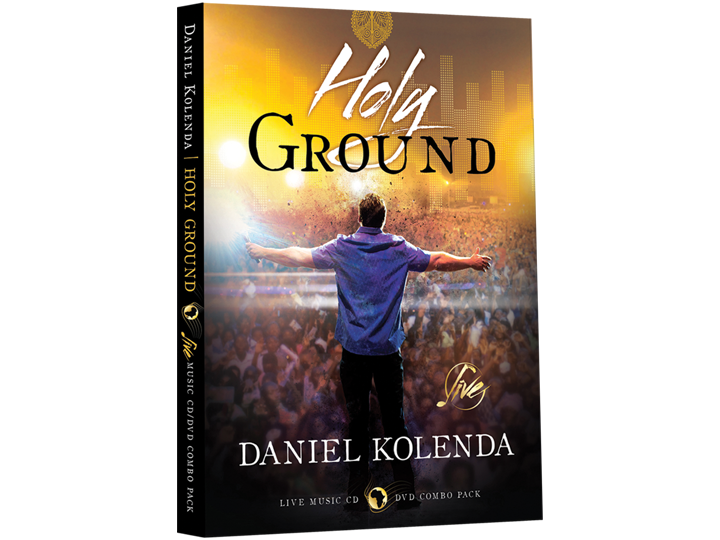 Watch as Evangelist Daniel Kolenda shares a powerful Resurrection message. 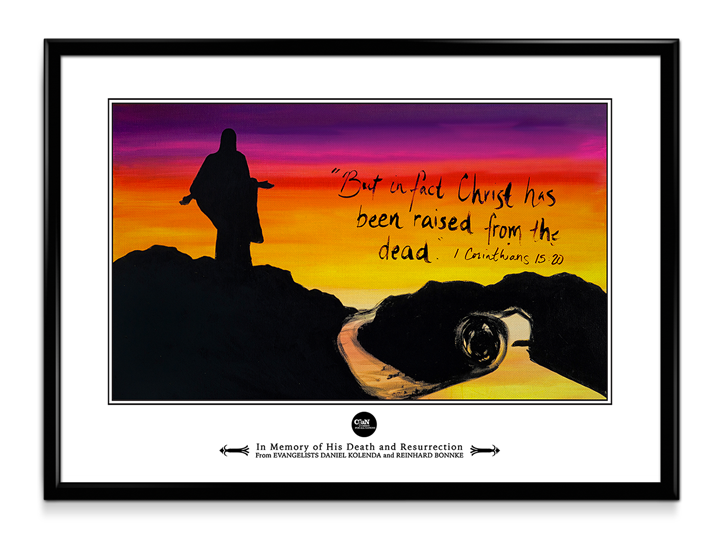 Receive this moving Resurrection painting inspired by the Resurrection Sunday episode. 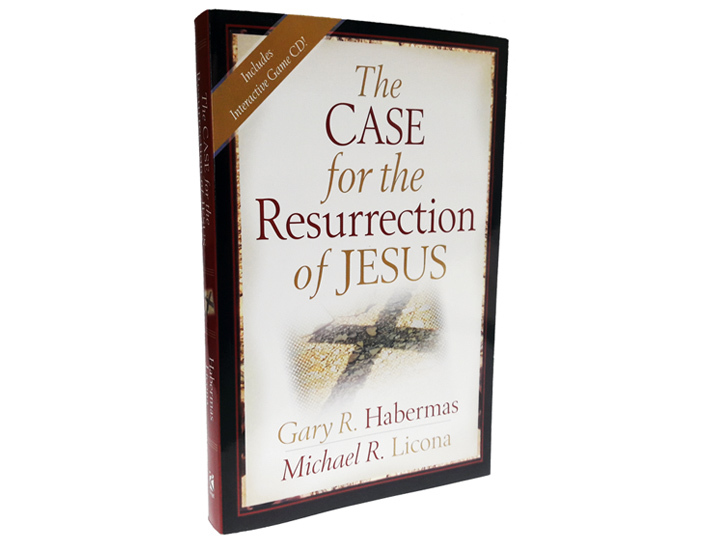 The Case for the Resurrection of Jesus is a comprehensive resource for anyone looking for detailed historical evidence of the physical resurrection of Jesus. Included is an interactive CD that reviews facts and information from the book in a fun and challenging game show format! This unique combination of resources does more than just provide information. It also shows you how to share the truth of Christ's resurrection—validly, clearly, and confidently!